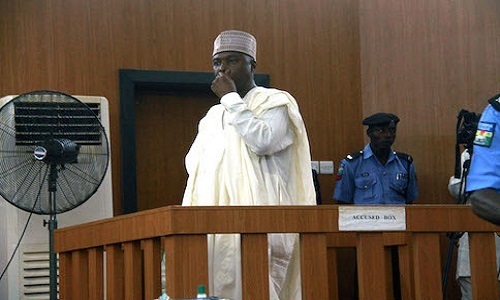 Nigeria’s Senate President, Bukola Saraki is facing 13 count charges at the Code of Conduct tribunal in connection with an alleged false declaration of assets to the code of conduct bureau. 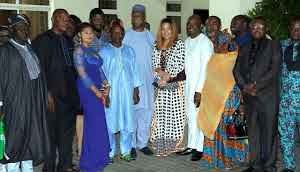 The case has been a fanfare of sorts with Saraki trying severally to get a court injunction to stay the proceedings. 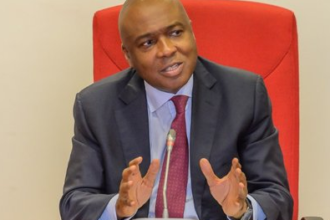 After a ruling by the Supreme Court affirming the legality of the tribunal, Saraki has looked to employ delay tactics and has shown up to the tribunal repeatedly with a barrage of lawyers. On Wednesday his lawyers filed an application to dismiss the Chairman of the Code of Conduct Tribunal, Danladi Umar from the trial as a result of the fact that he’s reportedly being investigated by the EFCC. Umar adjourned ruling on the motion till Thursday. He specifically requested that Juctice Umar disqualify himself for lack of merit. 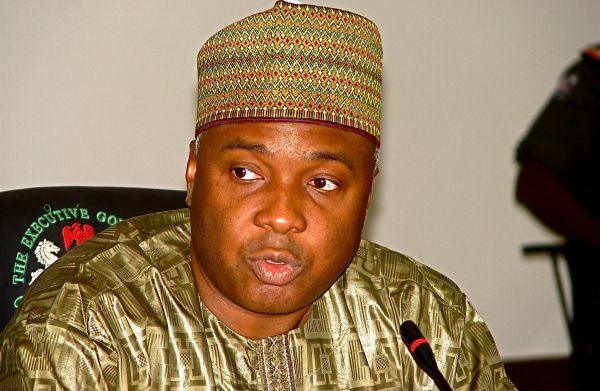 Justice Umar dismissed Saraki’s motion in its entirety as the trial re-commenced on Thursday morning.